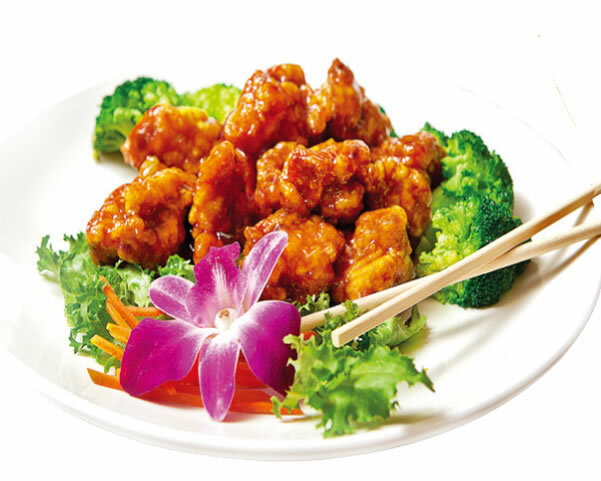 Located at 7421 Oswego Rd #B, Liverpool, NY 13090, our restaurant offers a wide array of authentic Chinese, Japanese & Thai Food, such as Kung Pao Chicken, Pepper Steak, Yaki Udon, Red Curry Shrimp. Try our delicious food and service today. Come in for Lunch Special or during evenings for a delicious dinner.